It is possible that I might be too late to the party but as we say – better late than never. 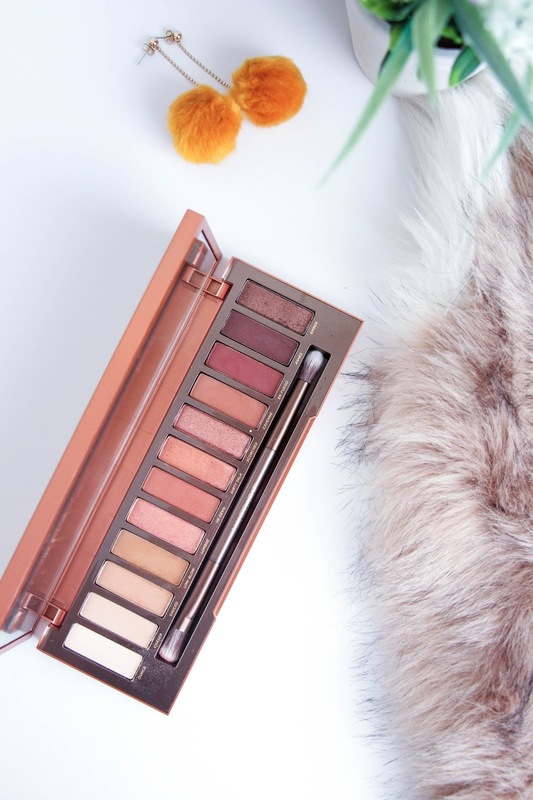 The Urban Decay Naked Heat Palette is my dream palette and although I own the beautiful Morphe 35O, this one as become my favourite quite quickly. A mix of shimmers and mattes, it has the perfect amount and range of shades to create beautiful looks. If you ask me if this palette is worth all the hype, I will tell you that hell yes!. Not only it comes in a beautiful packaging as the shadows have amazing quality. I own the Naked 3 and although I love it endlessly, I kind of wish it had a tad bit more of pigmentation. Well, the Naked Heat is full of it. As used as I was to the Naked 3, the first time I dipped my brush into one of the Heat shadows, I noticed an immediate difference. The color payoff on these shadows is incredible. All these colors blend like butter and make any makeup look flawless. 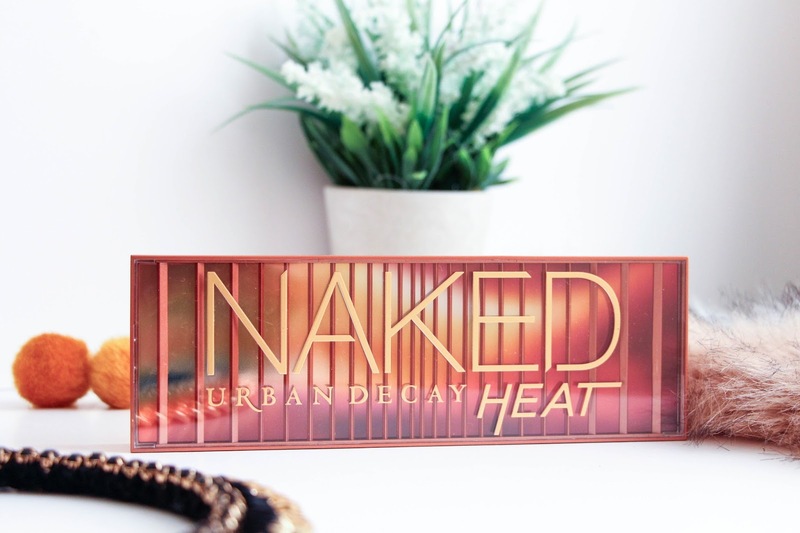 I have had so many compliments when using this palette, specially when I use the shimmers. I feel like the shimmer eyeshadows are a bit harder to work with if you use a brush. If you spray it with some fix plus it helps a bit but ideally I would recommend using your finger for a better color payoff. 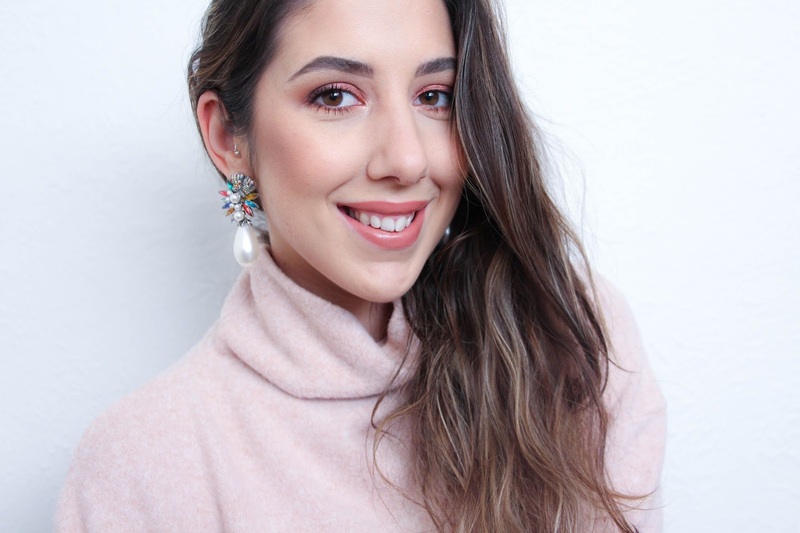 As an everyday/work kind of look I… well, I use them all. Who am I kidding?! Of course that I tend to go for lighter shadows so it is not so heavy on the eye but I feel like you can use this palette in a variety of ways. I would love for it to have a deeper tone, like a black or something just for travel purposes as when at home I can easily grab another palette for those kind of tones but that doesn’t make me love this palette any less. These burgundy, warm browns and deep shades have stolen my heart and I have no intention in getting it back. Favourites? For a shimmer eyeshadow, Dirty Talk a metallic burnt read and as for matte, I love the color En Fuego, a beautiful burgundy shade. What about you, have you tried this palette?